Aalto Ventures Program is now looking for a marketing oriented Aalto student to run the marketing activities. You will work in a small team in participation with course staff and many other professionals who work for AVP. You will work closely with our in-house designer in preparing the marketing plan and materials and are responsible for the delivery of these. 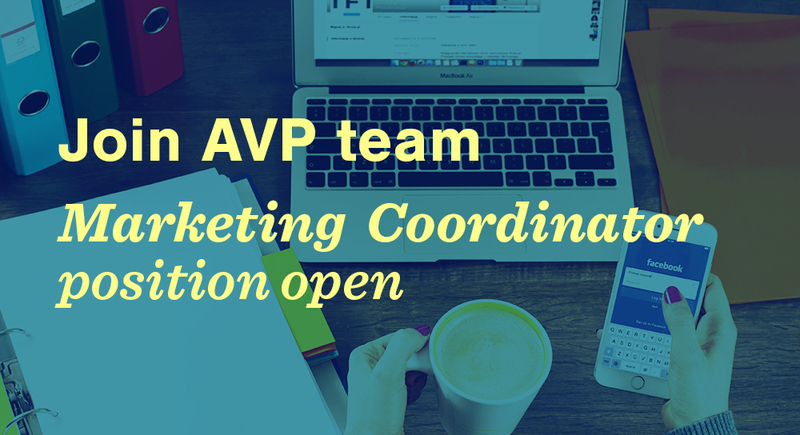 Marketing coordinator owns AVP marketing and voice of AVP. (S)he is responsible for planning, coordinating and executing the marketing of AVP including online, email lists, social media, print, and participating in student events etc. In day to day work, (s)he does content production her/himself.